Posted April 12, 2018 by Dr. William Myers & filed under Oral Cancer, Oral Health and Prevention. April is Oral Cancer Awareness Month, and all month long is dedicated to educating the public on the seriousness of the disease. 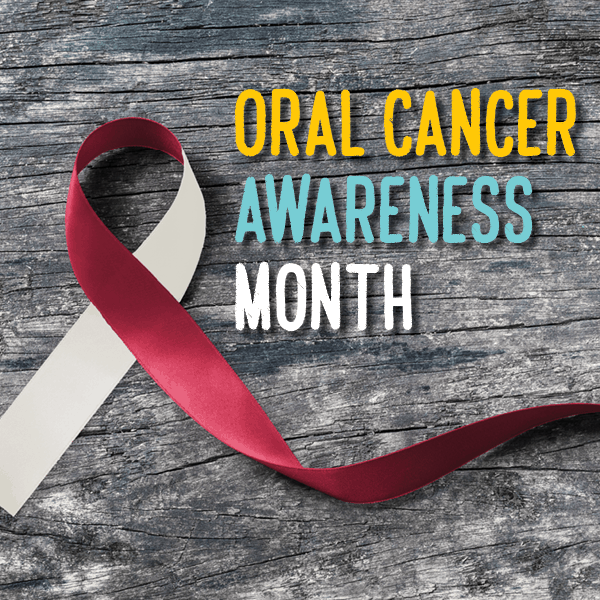 At our dental office in Warsaw, we’d like to help our community by discussing some current oral cancer statistics, sharing the most common symptoms, and talking about some factors that can put you at increased risk. We welcome all of our neighbors to call our Warsaw dental office to schedule an appointment with us. We’re here to keep your smile, and your whole body, healthy.